NVISION Eye CenterAmarpreet Brar M.D. Dr. Brar has been a board-certified ophthalmologist for more than 15 years, and has performed over 15,000 eye surgeries. He specializes in all-laser Custom LASIK, PRK, cataracts, intraocular lens implants and Wavefront technology. After graduating from the Baylor College of Medicine in Houston, Texas, Dr. Brar completed his residency in ophthalmology at the University of Oklahoma’s Dean McGee Eye Institute in Oklahoma City. He then returned to Southern California where he had grown up skiing, swimming and playing basketball, to pursue a career in ophthalmology. Today, Dr. Brar specializes in advanced surgical procedures for cataracts and LASIK laser eye correction. He is also an expert in implanting multifocal, accommodating, Toric and monofocal intraocular lenses. 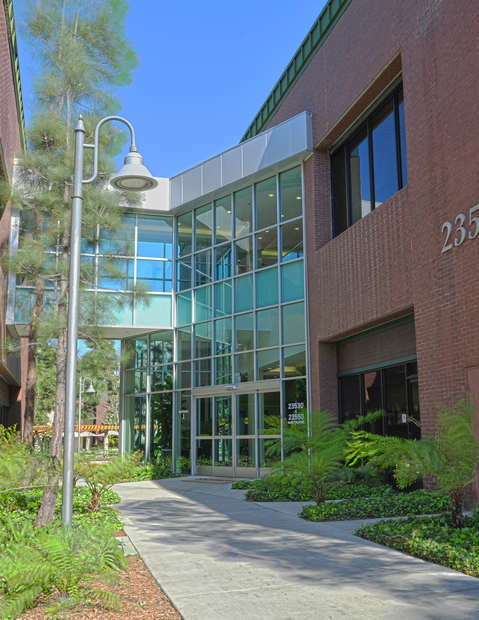 Dr. Brar is a member of numerous respected professional societies, including the American Academy of Ophthalmology and the American Society of Cataract and Refractive Surgery. He has also been published in respected medical journals on topics related to optic neutritis in children and subfoveal surgery for removal of choroidal neovascular membranes in submission to ophthalmology. 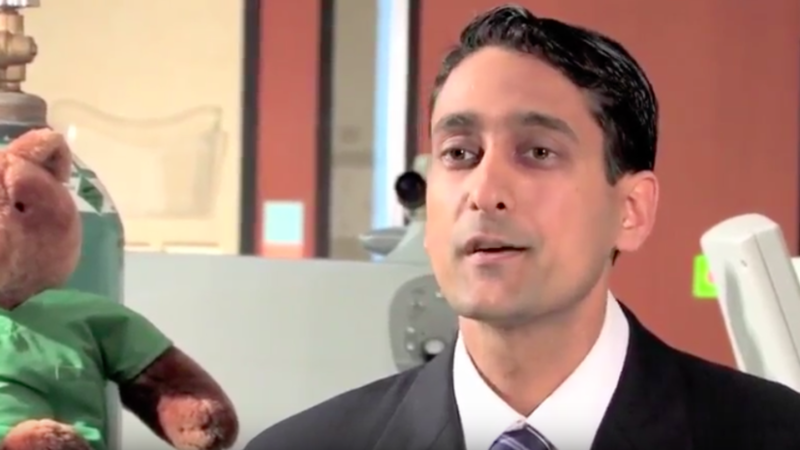 In addition, Dr. Brar lectures frequently on topics related to refractive surgeries. 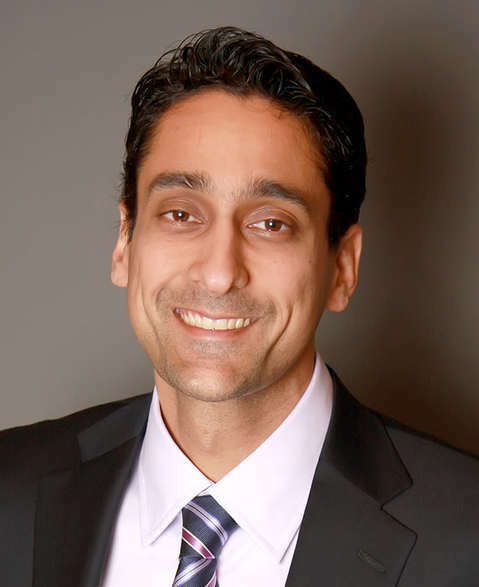 In his spare time, Dr. Brar likes to spend time with his wife and two children. His hobbies include skiing and scuba diving, and he is active in coaching youth sports. 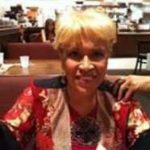 Recent Reviews Amarpreet Brar M.D. Dr. Brar did my mom's cataract surgery and we could not be happier. Dr. Brar did my mom's cataract surgery and we could not be happier. Staff was great. Dr. Rude was great. My mom has one eye corrected for reading and the other for driving so she is super happy to be pretty much glasses free. Cracks me up how she is noticing things all of a sudden that were there for a long time. Guess she just could not see them. She had the laser surgery so she bounced back faster. My dad will be coming in for cataract surgery in a couple of months. My experience at NVISION was fabulous. My experience at NVISION was fabulous. I went in for cataract surgery and decided to get the implants, as well. It has been 2 months since my surgery and I am ecstatic with the result. The professionalism of the doctors, staff and surgery center was impressive. I highly recommend this business. Just had my 1 year check-up and I am still seeing 20/15. Kayla got all my appointments set up and made my experience throughout this process extremely enjoyable. Surgery was under 10 minutes and completely painless. Best decision I've ever made. Thank you NVISION!